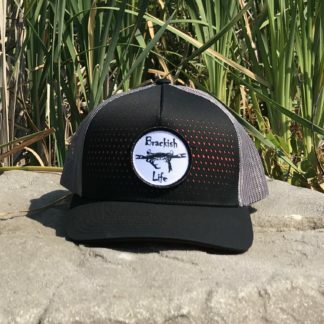 A Little Salty. 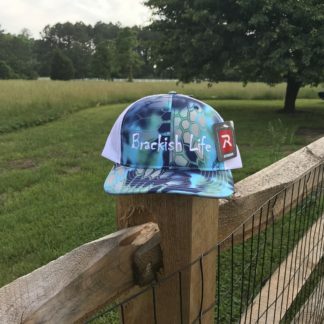 A Little Fresh. 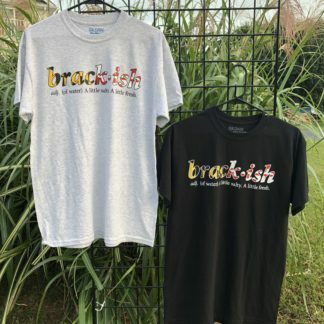 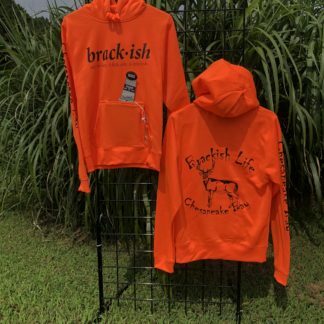 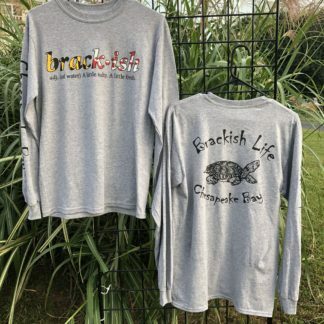 Check out our new line of Brackish Life Definitions Series Shirts and Hoodies. 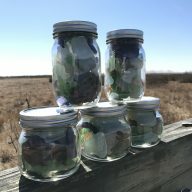 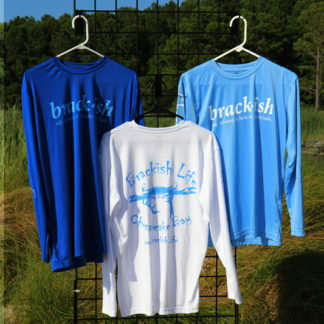 Find a Brackish Life Retailer Near You! 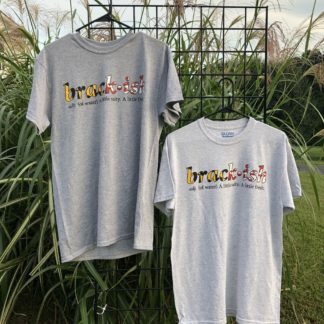 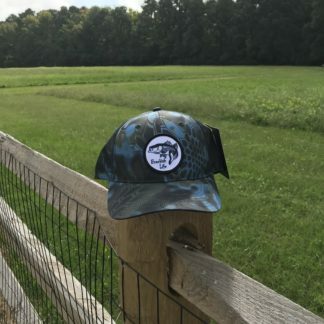 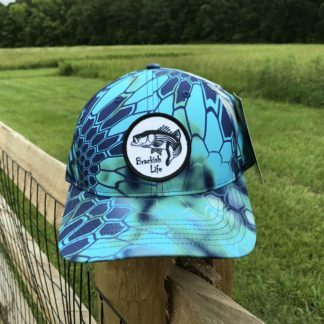 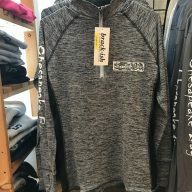 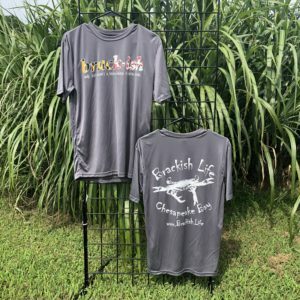 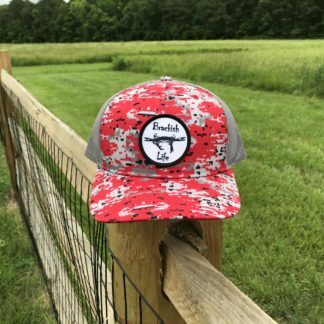 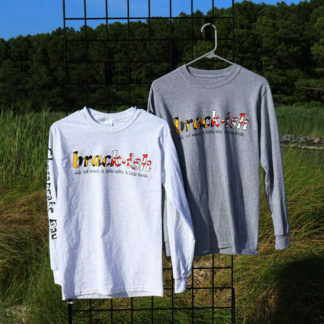 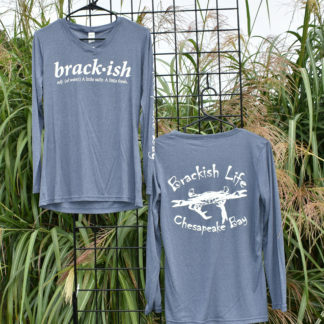 Learn how you can get Brackish Life Chesapeake Bay apparel at your location.